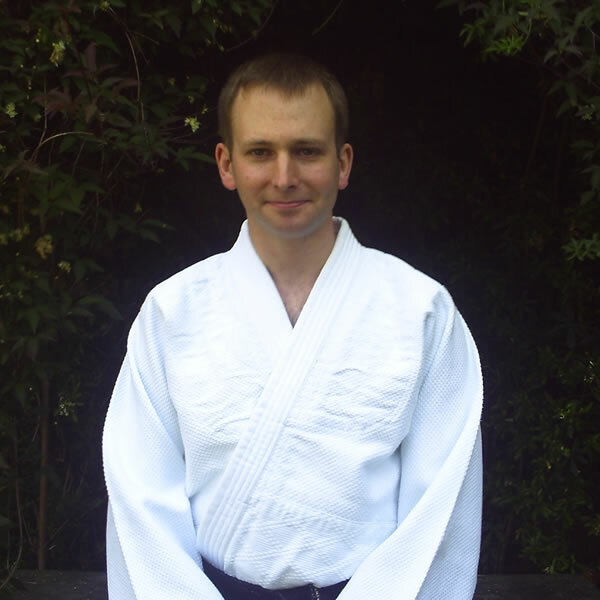 Tora-Kai have been teaching Judo at this Guildford venue since January 2007. 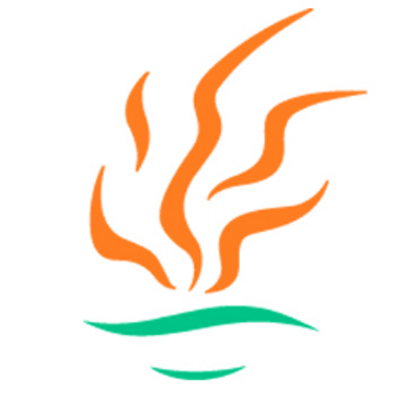 Classes at this venue are for children and are open to the general public. 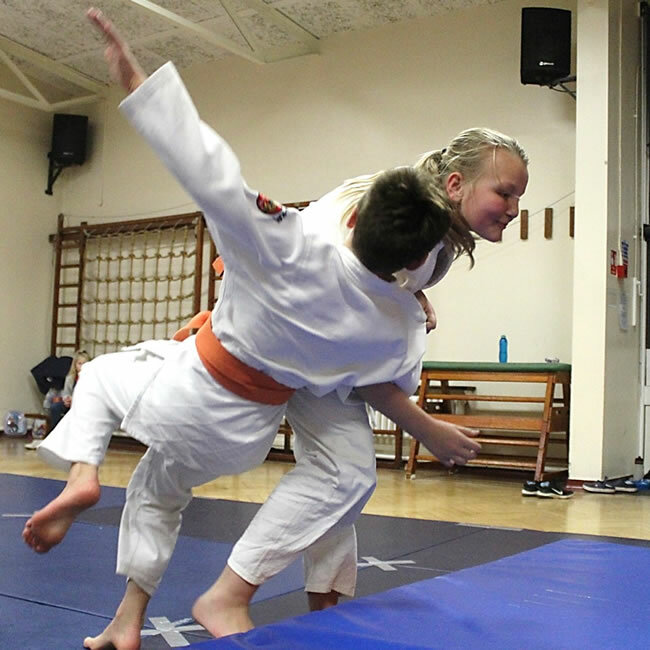 If you are interested in Judo for adults and teenagers, see our page for the classes at Elmbridge Xcel Walton. If these times or the location are not convenient for you, we have Judo Classes at many more schools & leisure centres in Surrey. 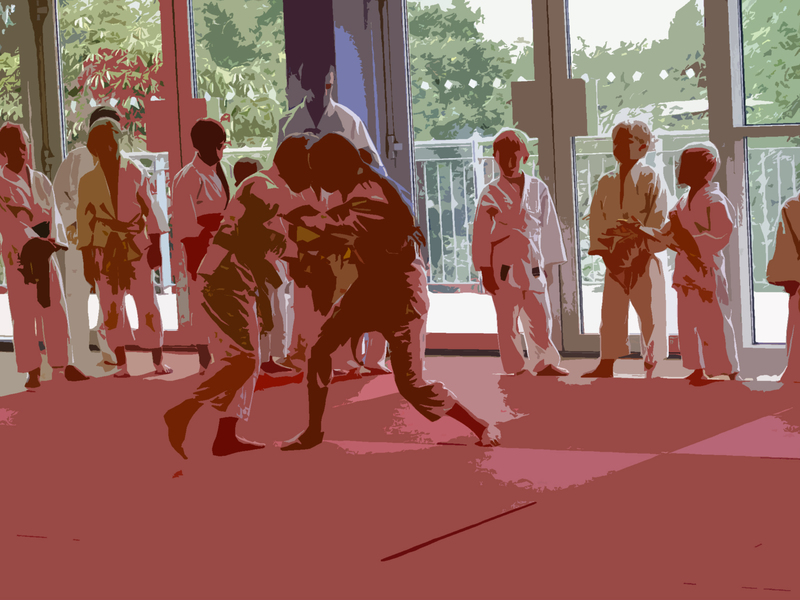 In addition to our Judo Clubs, private lessons can be arranged. 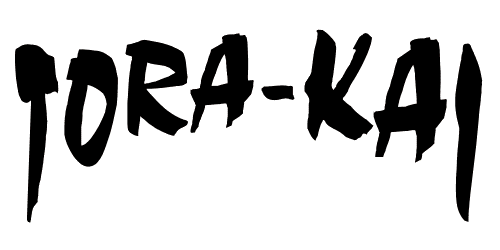 For more information see menu at the top of this Tora-Kai Judo Club website. 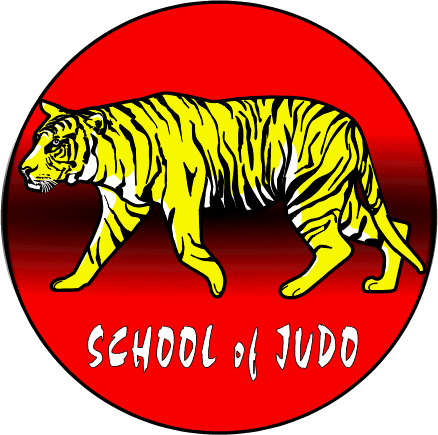 Classes by Tora-Kai School Of Judo open to the public.